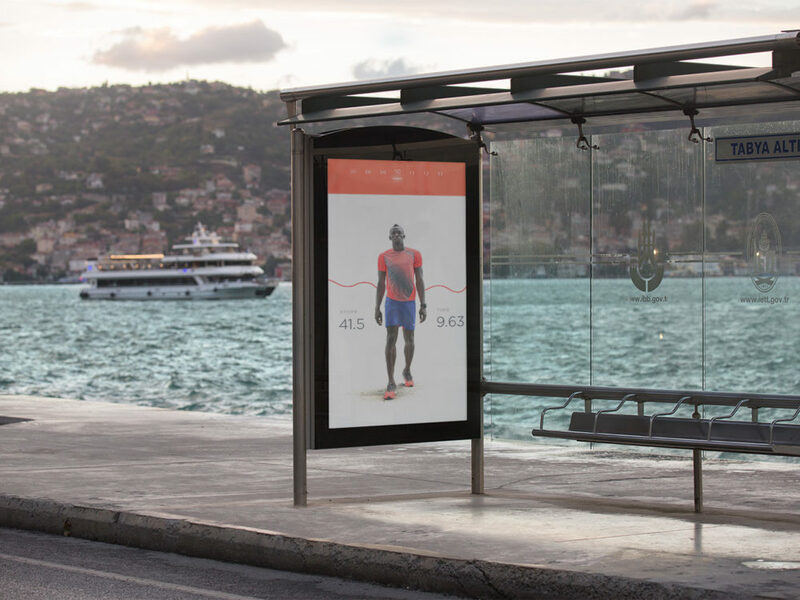 Showcase your design of advertising with this lightbox on the bus stop. PSD consists of Smart Object. Thank you for download!